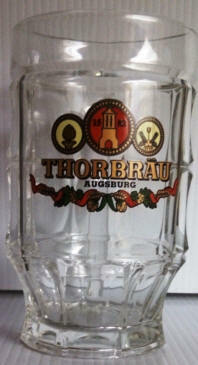 Thor Beer is brewed in the little private brewery "Thor Bräu" which is located in the Upper Austrian town of Ottensheim. Thor Bräu exists since 1999. The beer is pleasant to drink and has a bitter aftertaste.